Kirkby ‘Summit’ Colliery in the National Coal Board (NCB) South Nottinghamshire Area closed fifty years ago this week, the last production shifts being on 12th July 1968. 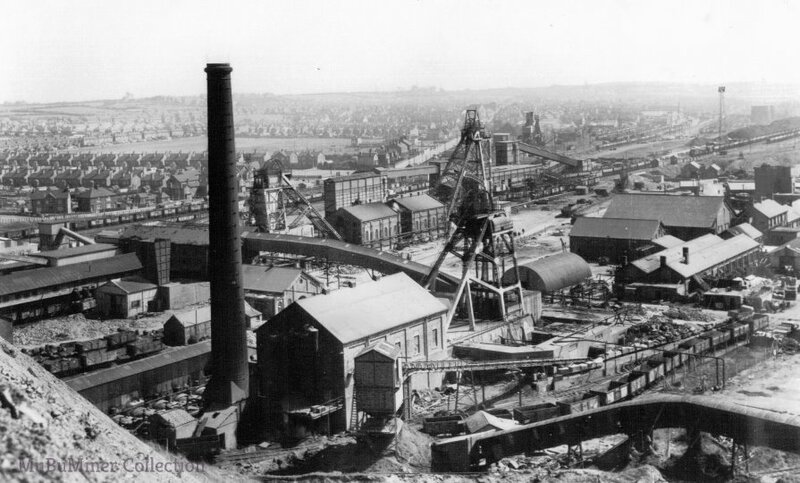 The colliery was sunk by the Butterley Company in 1888 – 1890, with a third shaft being sunk to the Blackshale seam in 1912. Locally the colliery was known as Summit, being situated at the highest point of the railway from Pinxton to Mansfield. 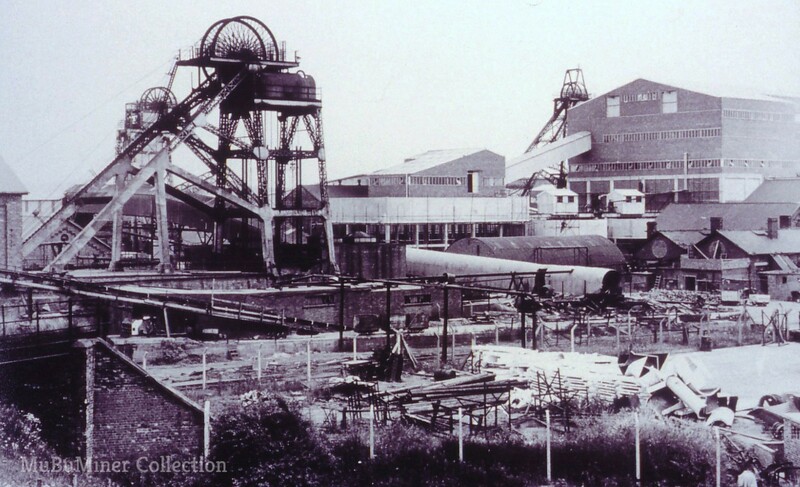 The Lowmoor pit was run as a separate colliery until it was merged with Kirkby Summit in 1939. The closure sent shock waves through the local region as the colliery had been planned to be a Super Pit with an annual output of 1.5 million tons of coal for the then new Trent Valley Power Stations. A considerable amount of capital had been spend on the colliery (£4 million), linking it up underground with Langton and Brookhill Collieries at Pinxton, an additional surface drift was driven and a brand new Coal Preparation Plant installed. All production was planned to surface at Kirkby which was adjacent to the railway sidings and Kirkby-in-Ashfield loco sheds. 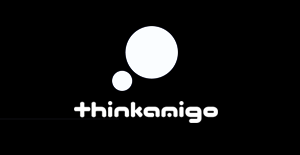 It was planned to become one of the biggest producing collieries in Europe. However, the colliery was hit by a double whammy; firstly it started experiencing geological problems and this was followed by the loss of a planning application for a new pit tip and slurry pond extension near to Sutton Junction and closure followed. Output for the last full financial year was 1,088, 264 tons of coal with a manpower of 2,258 men. It was one of the biggest collieries in the Nottinghamshire Coalfield. 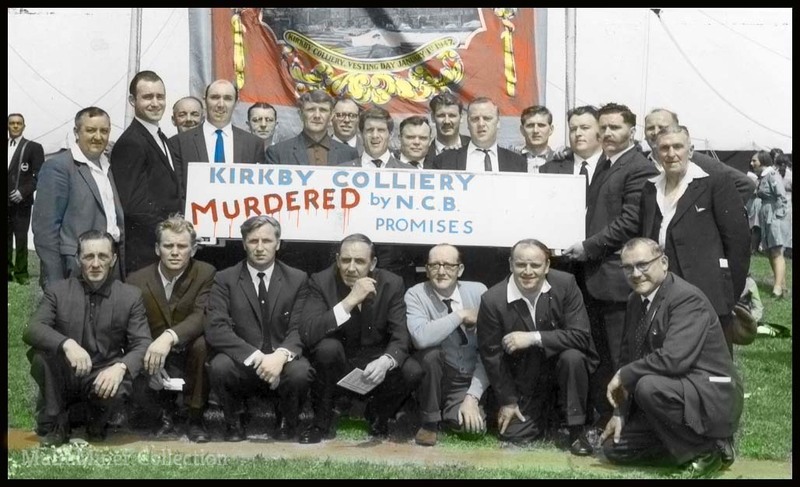 The Kirkby branch of the National Union of Mineworkers (NUM) protested against the closure at the 1968 Nottinghamshire NUM Miners Gala and Demonstration by carrying a coffin with the slogan Kirkby Colliery: Murdered by NCB Promises. (below). It was one of a number of colliery closures in 1968 that affected the East Midlands Coalfield, turning many miners into ‘industrial gypsies’. 1968 was destined to become the worst ever year for colliery closures in Britain, the Labour Government closing an average of one colliery a week nationally! Along with the Bestwood Colliery closure the year before, the Summit closure was to leave a lasting legacy of mistrust of the NCB and to a certain extent, the Labour Party, in the Ashfield region. Bottom image shows the colliery in 1965 when it was part of the NCB East Midlands No. 4 Area.